Every year through their Live Your Dream Awards, Soroptimist provides more than $2 million in education grants to over 1,450 women who have overcome incredible challenges including poverty, domestic and sexual violence, and addiction. Get a first-hand look at how Soroptimist uses surveys to measure the impact and effectiveness of their program. Lori Blair joined the Soroptimist/LiveYourDream.org staff in 1999 and currently serves as the Senior Director of Program Services. In her role, Lori develops and implements Soroptimist’s Dream Programs including Live Your Dream: Education and Training Awards for Women, which annually provides more than $2 million to women who are obtaining additional education and training in their quest to make a better life for themselves and their families. 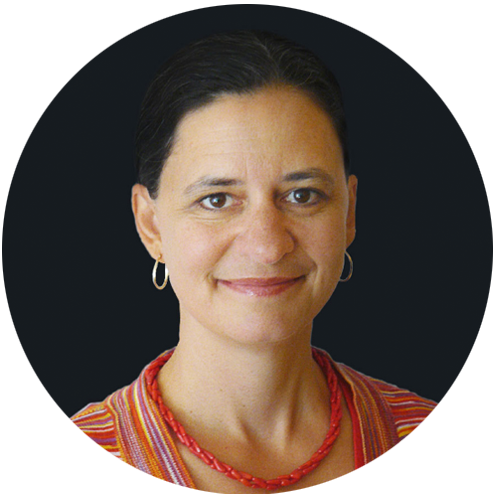 Nora Blumenstein joined the Soroptimist/LiveYourDream.org staff in 2014 and currently serves as Program Director. She is responsible for implementing Soroptimist’s strategic direction related to the Live Your Dream: Education & Training Awards for Women and Dream It, Be It: Career Support for Girls programs. In her role, Nora sets targets and evaluates outcomes related to the global impact of Dream Programs, designs resources and supports volunteers in program delivery, initiates program partnerships, and creates volunteer actions and advocacy opportunities for LiveYourDream.org. 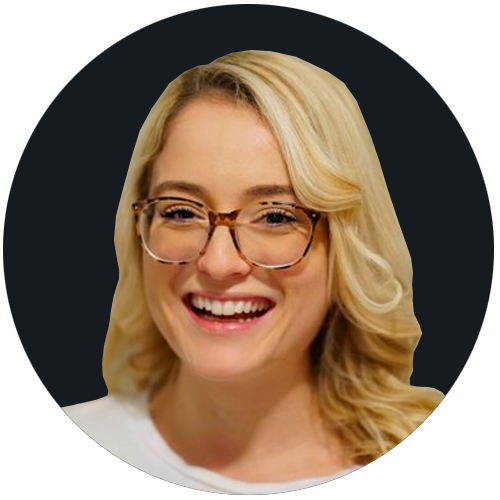 Nichole first joined the SurveyMonkey Apply Sales Development team in 2015, channeling her background in journalism and sales to connect with customers and understand their program needs. 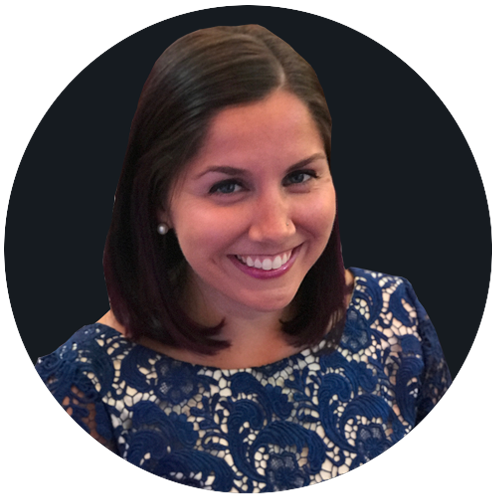 Now as the Content Marketing Manager, Nichole continues to interact with Apply customers on a daily basis to collect insights, feedback and stories from our most trusted users that inform website content and resources.